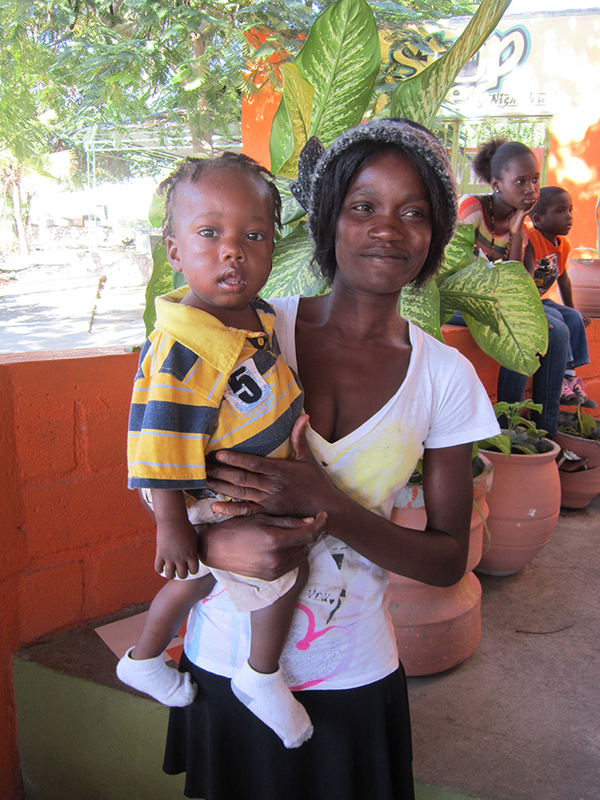 Haitian families suffer not only when loved ones die, but when treatment is sought for them. Haiti’s few hospitals bill patients before treating them, so Haitians often choose between medical care OR rent and food. Deferred treatments often become emergencies. Parents even institutionalize their children in order to secure care for them, trading family unity for their child’s health. 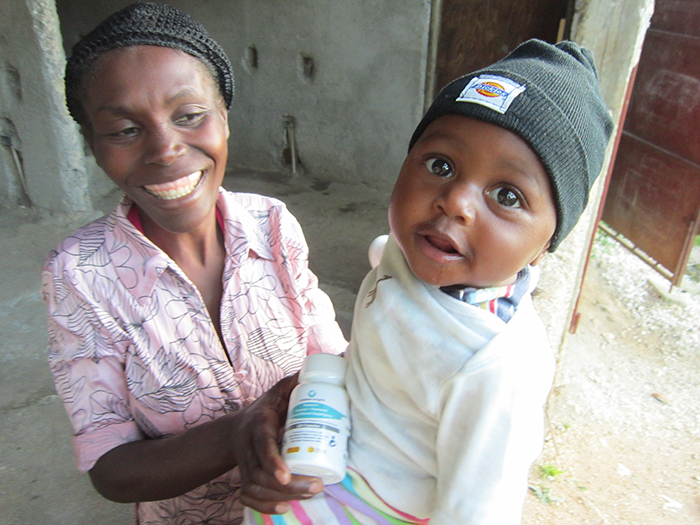 Haitian Families First’s Health & Wellness Program provides medical options for suffering Haitian families. Facilitating regular doctor’s appointments helps limit the number of cases that become emergencies. By paying for prescriptions from birth control to medications for chronic disease, the Program lets families control their future and their health. 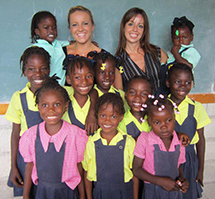 Recruiting doctors, within Haiti as well as abroad, to perform complex procedures gives families access to life-saving care for their children without permanently separating families. Haitian Families First (HFF) carries out its Health & Wellness Program through strong relationships with local hospitals and clinics. These facilities treat HFF’s clients because we guarantee payment for our families. A treat-then-pay model ensures our clients get medical care when they need it, not when they can afford it. When hospitals are treating vulnerable young patients, they tell us when parents are considering institutionalizing them. Our Health & Wellness program benefits families like these before we meet them. Support a family in our Health & Wellness program by donating $50 per month!